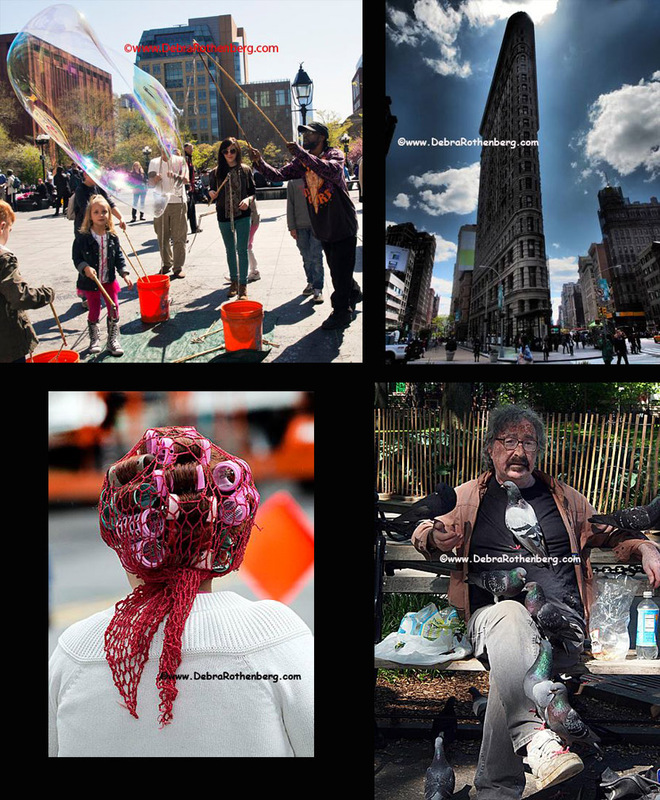 Most of the time when I blog, I pretty much just put up images with a caption. I am so busy that I prefer to let the images do the talking. 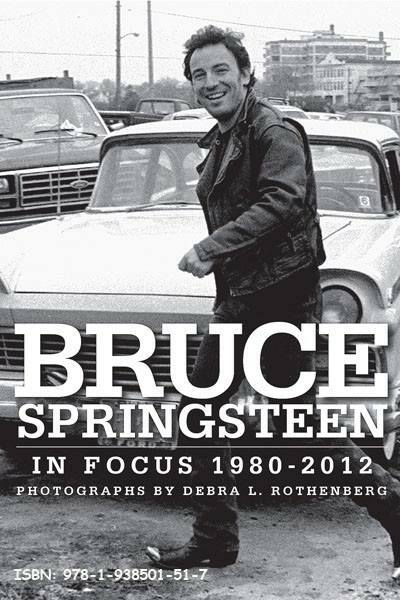 The magic of the internet really became apparent to me this week.My book, "Bruce Springsteen: In Focus-Photographs 1980-2012" will hit the book stores on September 21 and next week, I am involved in the Book Expo at the Javits Center. 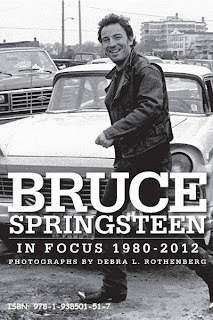 My publisher wants to have a full copy (an uncorrected proof, but still the entire book) of it present at the expo. Thru the magic of the internet and conference calling, I was able to be on the phone with my publisher, designer and publicist all day, and the 4 of us reside in 4 different states, from NYC to Los Angeles. A few pages were removed at the last minute so it opened up a few more pages to ad in some photos that I really wanted to appear in there. As I was helping in the edit and drinking coffee and eating herring, I kept thinking to my mom, who passed away 2 months ago and I know she would have loved the book...and the coffee and herring. The following day I was hired to shoot a 90th birthday party and I was pretty excited. Turns out, the woman got sick but everyone forgot to tell me and I found out upon arriving at the location. So, I wandered around and saw some sights worth shooting-it is one of the MANY things I love about being photographer-seeing the world differently than most. 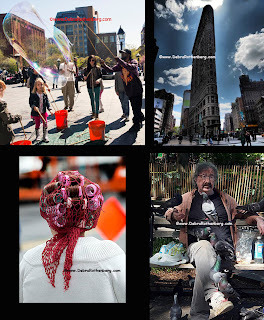 Whether it is a man showing young children how to blow huge balloons, the "birdman" who can be seen daily in Washington Square Park feeding the pigeons and squirrels, a woman with curlers in her hair or the beautiful Flatiron building, there is never a dull moment in my photographic life. It was a joy to get the assignment to shoot 98 Degrees. It is hard to call them a "Boy Band" as they are all men. I remember shooting them backstage at Jones Beach in 1999 when their album went platinum and thought they were so nice. 14 years later-they haven't changed-they are still 4 very down to earth, wonderful men. I can never get bored shooting them, or looking at them (and I know there are many who feel the same way :) I WANT MY MTV! 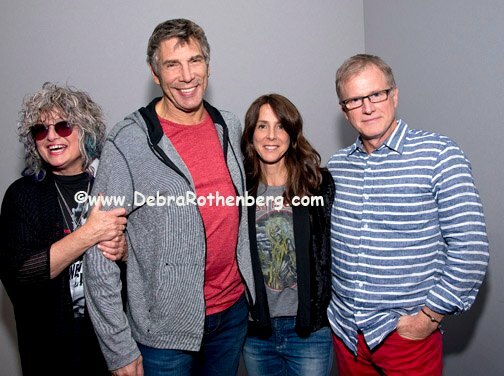 Great time shooting and listening to 4 of the 4 original VJ's from MTV-when MTV played music! Nina Blackwood, Mark Goodman, Martha Quinn and Alan Hunter-it was so much fun hearing your stories. Original VJ JJ Jackson passed away several years ago Hollywood visits NYC-and my street. Love walking out of my apartment and seeing Ben Stiller shooting "The Secret Life of Walter Mitty"